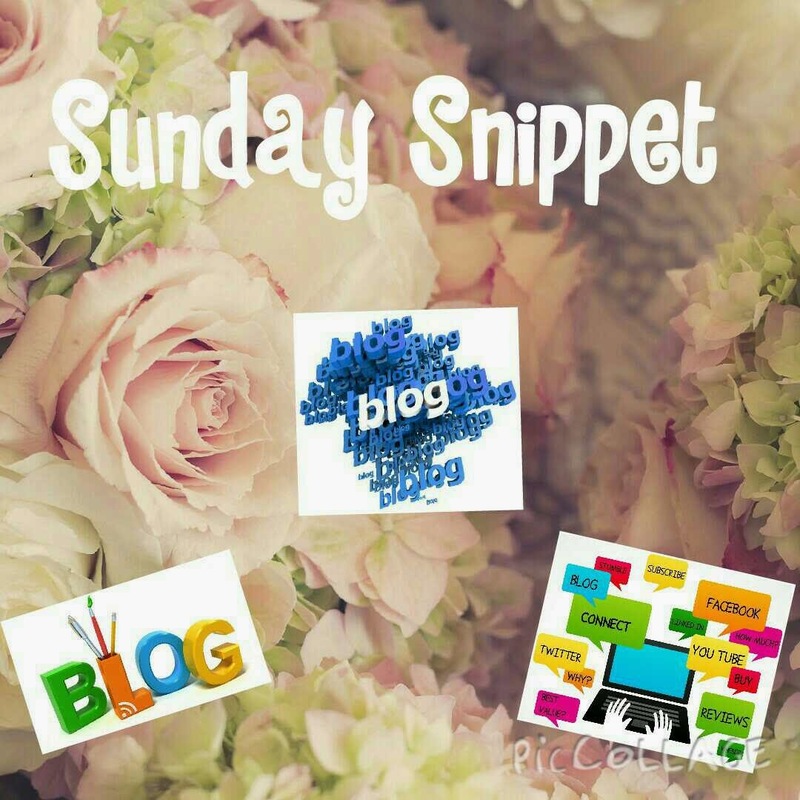 For today's Sunday Snippet, I am featuring the fabulous Melissa Moran from Lipstick and Louboutins. I absolutely love Melissa's blog and it is a very firm favourite of mine. I follow it everywhere; twitter, facebook, instagram. I'm like a serial follower. I love that Melissa is a nail tech, mua, and beauty therapist. She's also a lovely new yummy mummy and its great to see how she manages to fit in blogging while caring for her lovely young son and also hold down a job. 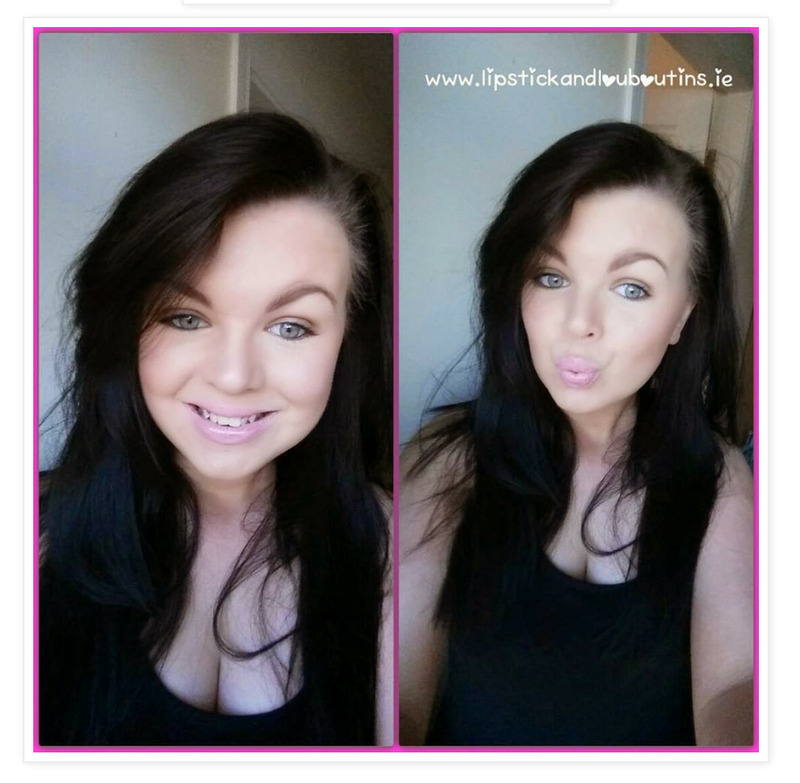 Melissa's blog features lots of beauty tips and tutorials, make up reviews, and beauty product reviews. When I first started this blog Melissa was lovely to me, so very approachable and gave me lots of little tips and even featured me on her page. Below Melissa has answered some questions I sent her about herself and her blog. It's just a little way to get to know her. Have a read people. I am a 23 year old beauty therapist, MUA & nail technician. I live with my other half in Co. Cork and we have a handsome little baby boy, Jake. I am currently working in my local pharmacy and I am loving it. I decided to get into blogging because I felt my background and knowledge in beauty could be beneficial to others. When I was much younger I would cut bits I liked out of magazines to make my own "magazines." So I guess Lipstick And Louboutins is like my own little online magazine. I work full time and I also look after my son. It can be challenging to find time to fit everything in but I manage. Baby cuddles always win though!! Even though I am online pretty much all the time, I wouldn't consider myself a full time blogger as all of my work to date has been unpaid. I keep a little notebook in my handbag to take notes if and when things inspire me. Other times I just write about what I would like to read on a blog. I'm always trying to come up with unique and different topics. Bloggers I admire at the moment are Just Jordan and Love Lauren and not just because they are fellow Cork girlos. They both have amazing style and are lovely, down to earth ladies. Just Jordan, Love Lauren and So Sue Me. There's nothing these ladies post that I don't read. Lisa from Just Jordan a real life Barbie doll!! It's admirable how her blog shot to success in a short amount of time. Lauren from Love Lauren has the most amazing wardbrobe and figure. Her fashion sense is on point. I read So Sue Me because lets face it, when it comes to blogging she is the queen!! Jeez I dunno... I used to play football. That might suprise some of my followers. I gave it up when I realised it would smudge my tan or break my nails... (kidding)!! How amazing was that. It's been a real priviledge to feature Melissa. I really hope you all enjoyed it as much as I did.